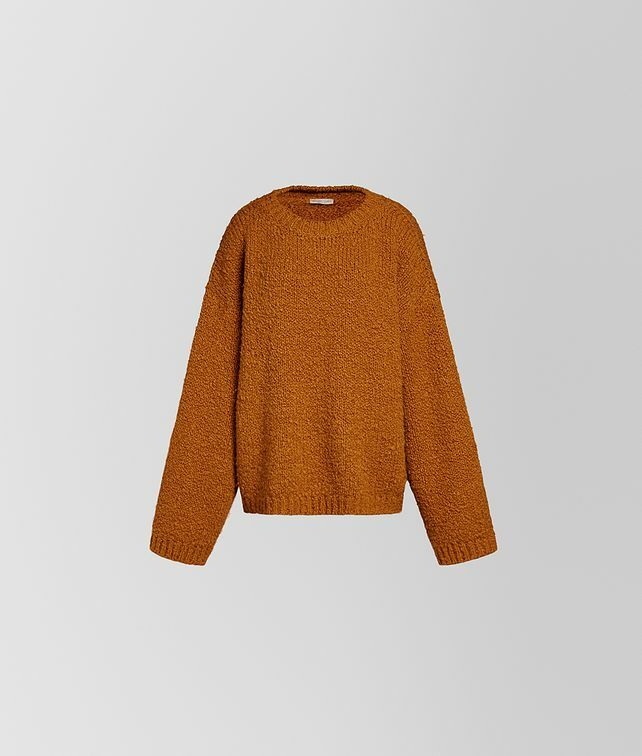 This crewneck sweater, featured in the Cruise 2019 presentation, is crafted from heavy alpaca wool, which has an appealing nubby texture. The silhouette is full and relaxed, and ideal to layer for the coldest days of the season. Wear it casually or with one of the collection’s voluminous skirts.